The round touch button makes the operation more sensitive. 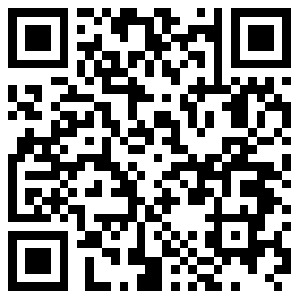 Vibrate reminder of call, alarm, WeChat, SMS, QQ, etc. 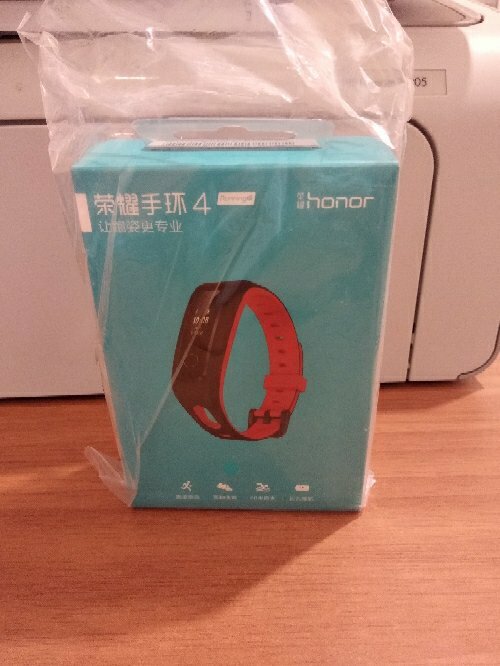 HUAWEI Honor band 4 running version is available in two ways, not only on the wrist but also on running shoes. The two modes can be switched freely to meet the needs of different sports scenes. Its six-axis sensor can detect seven indicators data, including grounding method, ground impact, valgus amplitude, swing angle, stride, step frequency, and touchdown time. Motion recommendations are given for these data. 50 meters resistant, can be used for swimming, washing hands, rain, and many other scenes. Accurately record deep sleep, shallow sleep, wake up, etc., to help you adjust your sleep habits. It features a high-performance, low-power processor with up to 21 days of standby time, and 14 days of operation in a typical scenario.